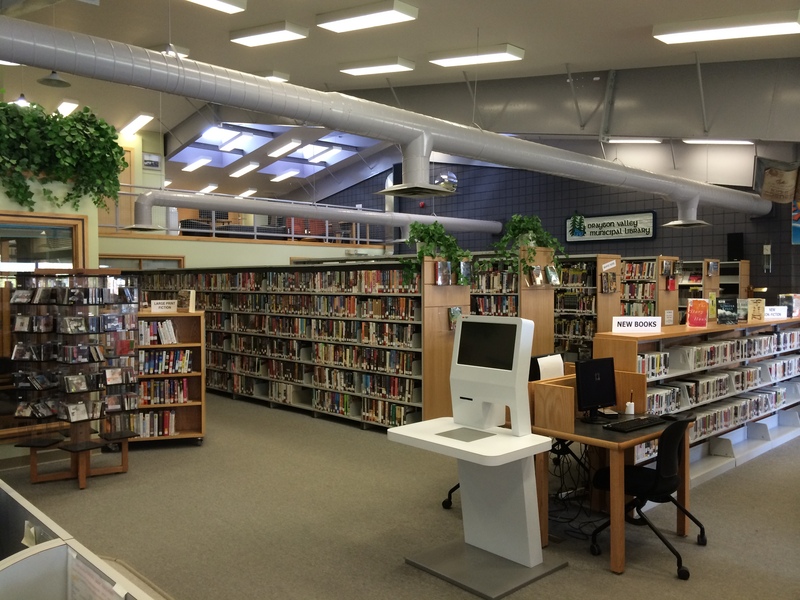 Drayton Valley is home to the Drayton Valley Municipal library. With two locations, the Rotary Children’s Library at 5749 – 45 Avenue and the Main Branch at 5120 – 52nd Street. Library membership is free to Town of Drayton Valley and Brazeau County residents. For more information please visit the Drayton Valley Municipal Library website. There’s always something going on at the Library! See what's happening at Drayton Valley's Libraries! See what your libraries have to offer! Stay connected with your local libraries! 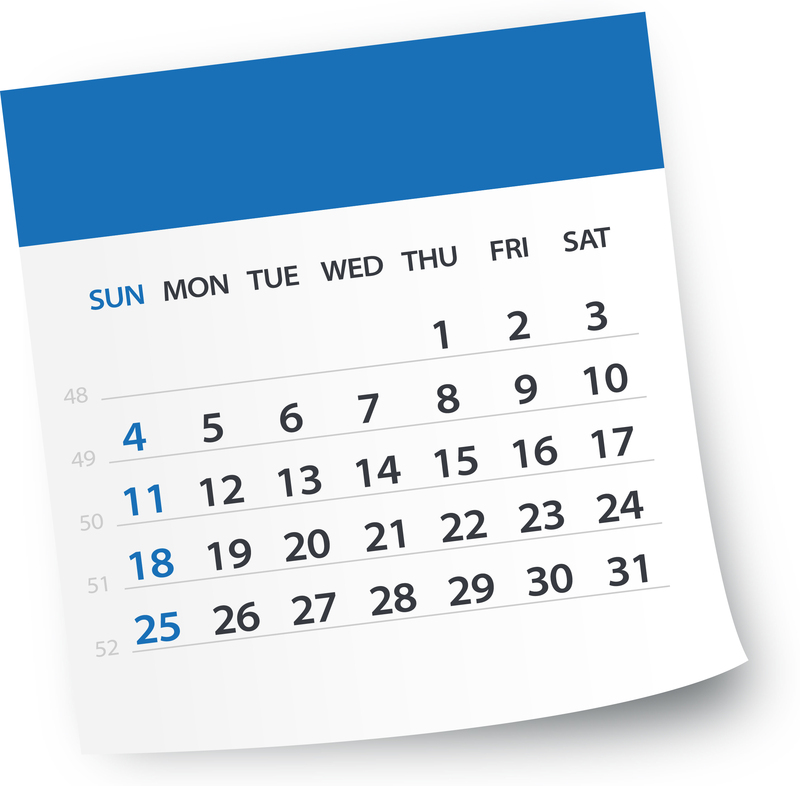 For more Library news and our monthly Library closures please read attached newsletter and calendar. Any questions? Please call our Main Branch @ 780-514-2722 or, Rotary Children’s Library @ 780-514-3800.